How does a family headed out on a summer road trip choose audiobooks that everyone in the car will enjoy as the miles roll by? 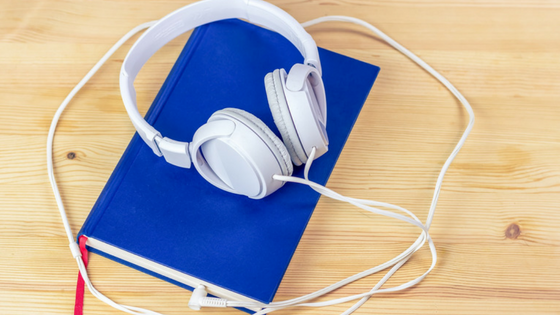 We have suggestions for six middle-grade audiobooks that are full of family, friendship, and adventure, and that are sure to keep the kids AND the adults engaged. Try a different kind of book club: Go topical! 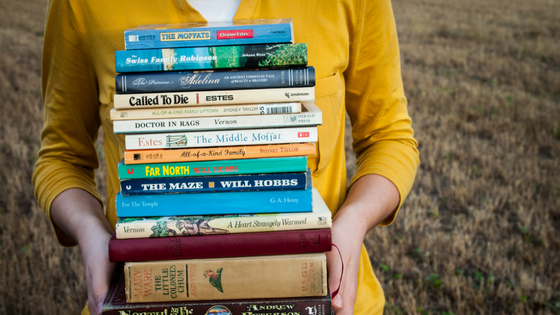 Ever heard of a book club revolving around a theme instead of a specific title? 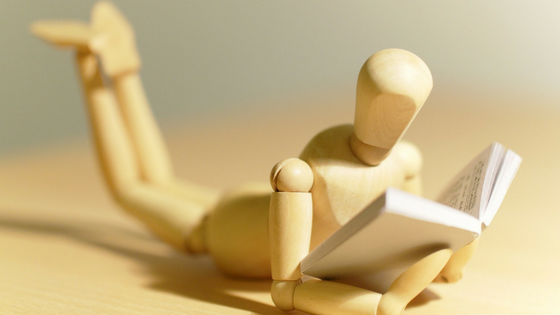 It's a great alternative to a traditional book club, and easy to put into practice in your own library. 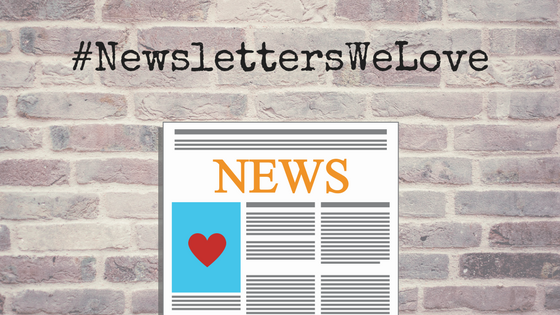 Indian Prairie Public Library's #LibSocial newsletter is a fantastic example of successfully reaching out to a targeted audience. Find out more about how they got started and get inspired with some ideas for your own! 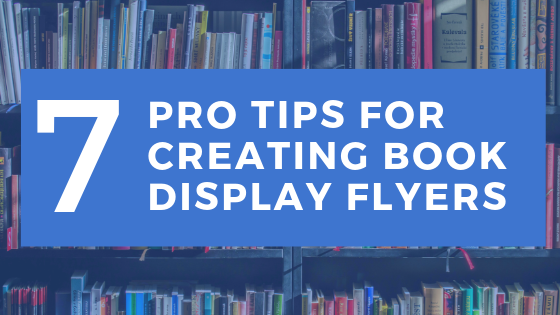 Looking for ways to serve the busy adults in your community and make sure they're able to get the books they want from the library without spending too much time? 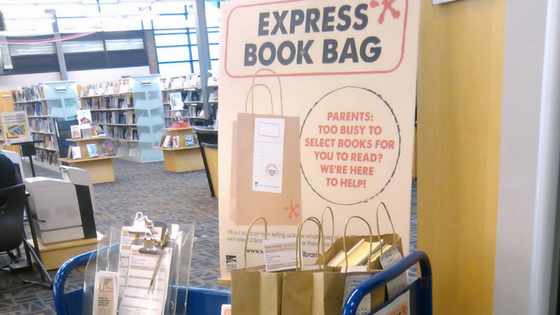 Take a note from the Wake County Public Library and their Express Book Bags service.